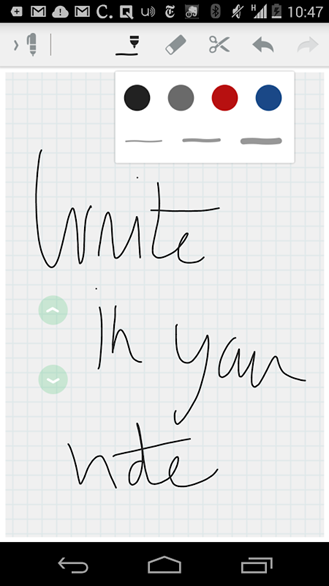 The latest Evernote beta lets you take notes the old-fashioned way. 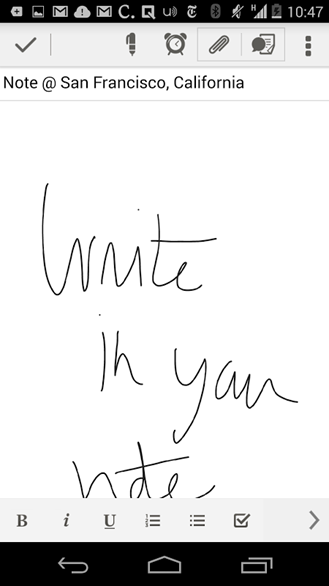 No, you won't have to deal with tangled up spiral notebooks, but if you have a stylus or a tiny finger, you can doodle away illegible sprawl like the best of them. 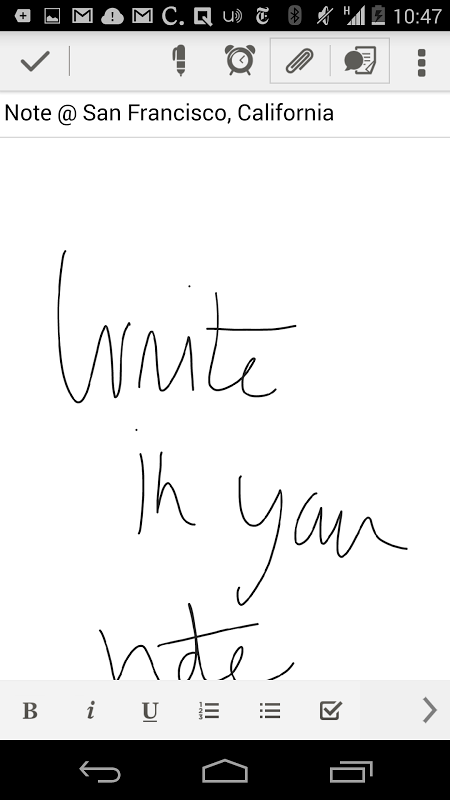 Just tap the pen button in the note editor and you can jot down text you will kick yourself for not typing when you're wondering three months from now if that is an "M" or an "N." Or is it a "W"? The team is currently working on added highlight, table, horizontal rule, and encrypted text support in the editor. And if the handwriting feels janky, don't worry, they're working on that too. Handwritten note: select the pen button on the note editor to insert an handwriting in a note. You can select different width and colors, erase, cut and undo / redo. Note link: long tap a note in a list and select "copy note link". This will create an hyperlink that you can paste in a different note or in a browser. But wait, you can't just run over to the Play Store and download this. First you need to request permission to join this Google+ group. 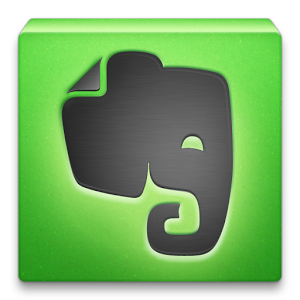 It's private, and Evernote says the Community Administrator may take up to a week to get to your request. If you get accepted, you will then be free to get the beta from the Play Store. More detailed instructions are available here.